Hinterland Motorcycles has been servicing the Gold Coast here at Nerang for 25 years, we have the reputation for being the Gold Coast's used bike specialist, we are the only independent family owned motorcycle dealership on the coast and are passionate about our industry. 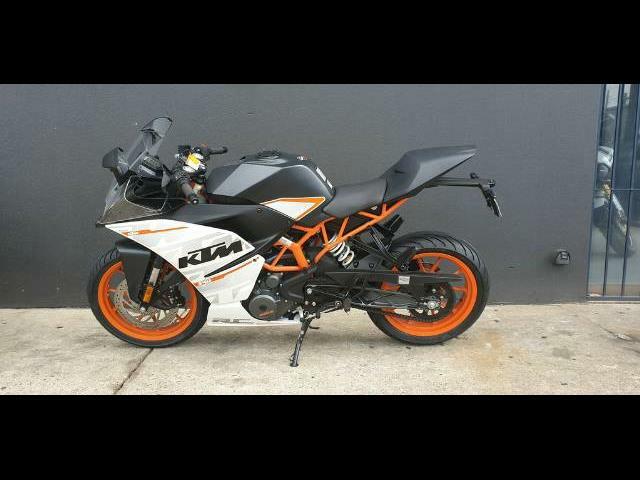 Please enjoy the site or feel free to browse our Bikes For Sale online. Always feel welcome to contact us, either online, telephone or call into the Showroom. 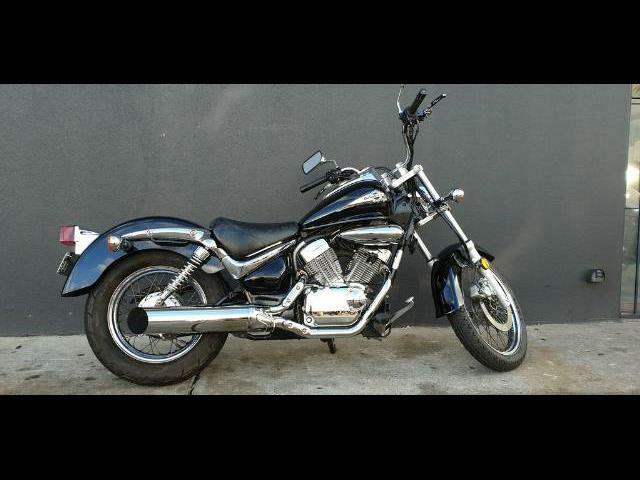 Hinterland Motorcycles has been an established business in Nerang for 25 years. 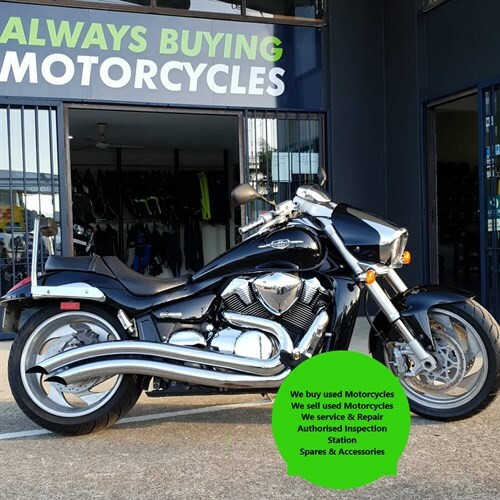 We have always prided ourselves on being the only independent Motorcycle dealership in Nerang and bikes are our interest and passion. Paul and Marion Beeby left a wonderful legacy for the new owners Glenn and Robyn Smart. 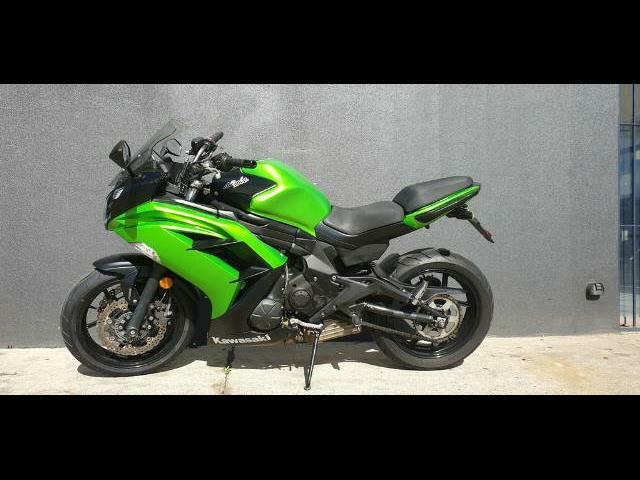 Glenn is no new kid on the block having been in the Industry for 39 years including 21 years in his own motorcycle business together with Robyn in the NSW Riverina and 4 years with Paul and Marion. Glenn & Robyn wish to continue the good name and reputation of Hinterland Motorcycles for many years to come.